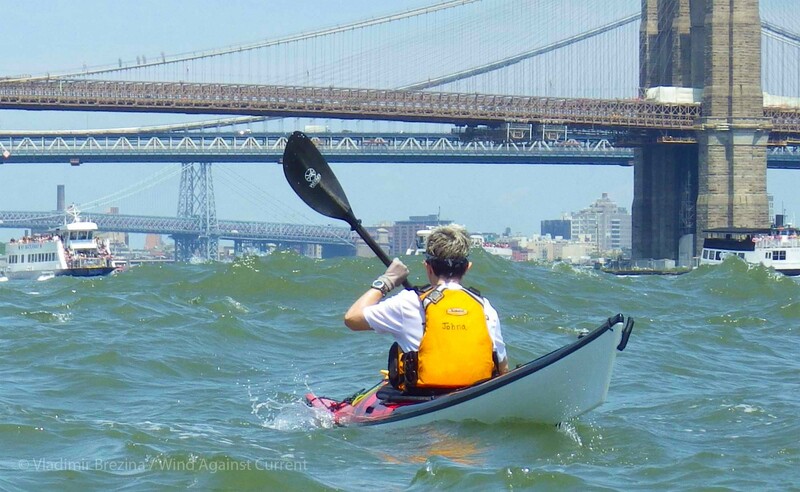 For more photos from this Manhattan circumnavigation see here. A contribution to Ailsa’s travel-themed photo challenge, Waves. 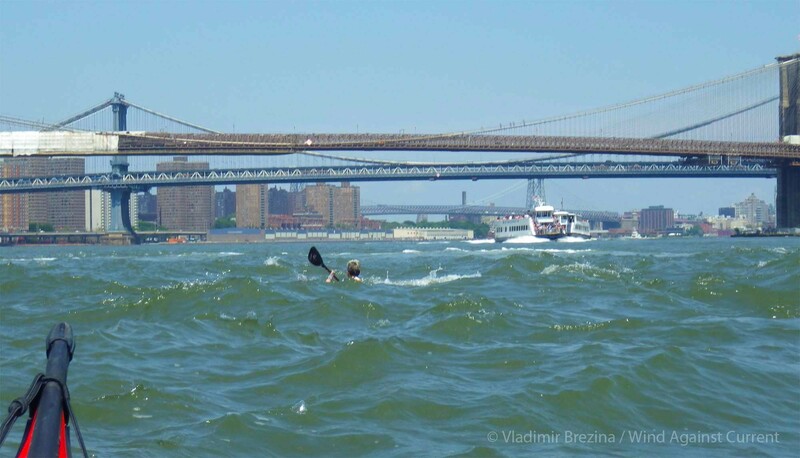 This entry was posted in Kayaking, New York City, Photography and tagged East River, Kayaking, New York City, New York Harbor, Photography, postaweek, postaweek2016, Travel, Waves, Weekly Photo Challenge. Bookmark the permalink. The second picture made me gasp! Looks like the waves swallowed the kayaker! That is some kind of chop.